I thoroughly enjoyed watching The Color Purple earlier this year, and was really excited to hear that due to popular demand the show would be back in August. 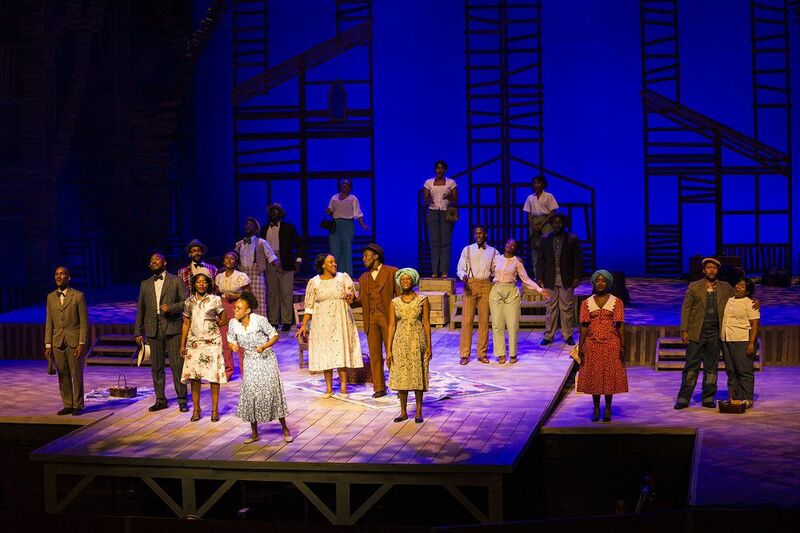 The South African production of this Tony and Grammy Award winning musical ‘wowed’ audiences, and for the talented cast members this journey has been a career highlight. Theatre journalists and audience members raved about the Janice Honeyman helmed production, and due to the public demand for hard-to-come-by tickets, Joburg Theatre and Executive Producer Bernard Jay announced that the show would give thirty-two additional performances during Women’s Month in August of this year. These 31,000 additional tickets are already selling quickly. Seventeen of the original twenty cast members signed to reprise their roles, including acclaimed Didintle Khunou as Celie and Aubrey Poo as Mister. Janice Honeyman, Bernard Jay and musical director Rowan Bakker then embarked on another round of auditions to find the three necessary replacement cast members. Well known actress and vocalist Lelo Ramasimong, who initially played the role of Darlene in The Color Purple, will now be stepping into the leading role of Shug Avery. 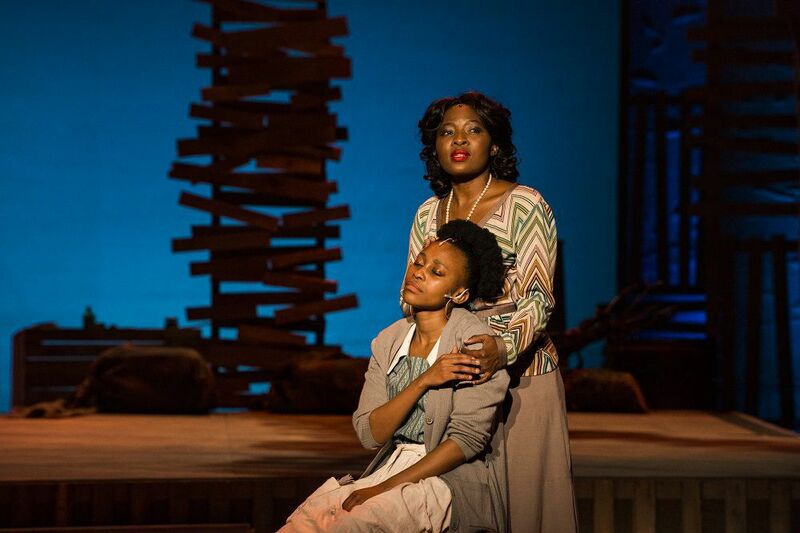 Lelo created her own fan base during The Color Purple’s first season with her spine-chilling vocalisation of the role of Darlene. Now her fans can’t wait to experience the gutsy, blues singing she will feature as Shug Avery. After several audition sessions, the creative team identified the three highly talented people to join the cast: Masego Mothibakgomo, Terrence Ngwila and Lebo Borole. The Color Purple will re-open at The Mandela at Joburg Theatre on August 7th 2018 and will run until September 2nd. Pictures are from last seasons show and rehearsals. Previous Post Cara Frew to open for The Script in Pretoria!